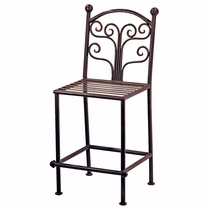 These wrought iron ice cream parlor sets, rustic iron bar stools and other iron dining furniture is hand crafted by skilled iron craftsmen in Mexico. 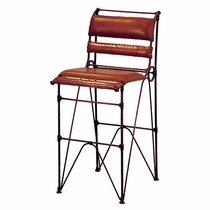 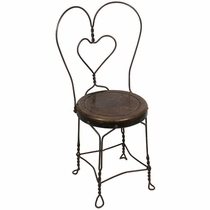 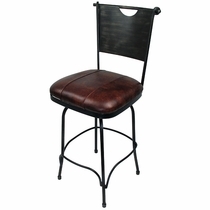 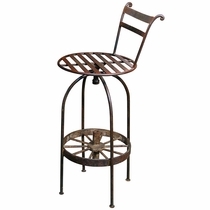 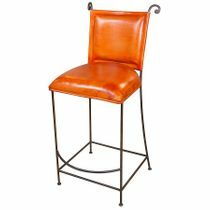 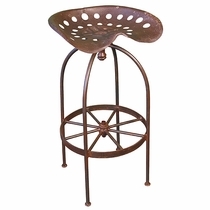 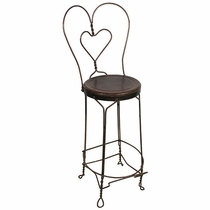 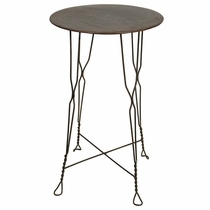 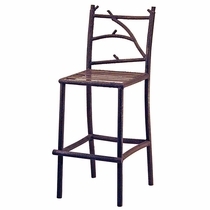 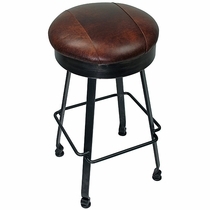 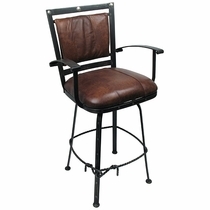 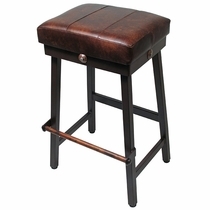 From casual to western or rustic, we have iron bar stools to fit your decor. 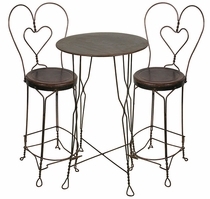 Use these iron furniture pieces as accents in any room or on the patio. 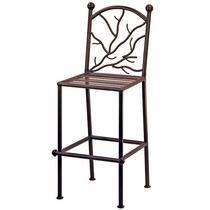 The hand-forged iron is sealed with two coats of high quality semi-gloss clear lacquer, resulting in a clean and durable finish. 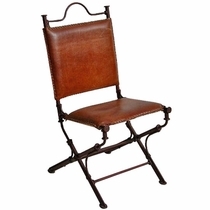 DISCOUNTS ON 2 OR MORE SETS! 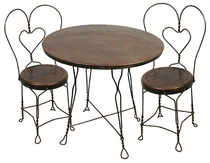 DISCOUNTS ON 2 SETS OR MORE!